A new twist to the famous 2048 puzzle game. Combine the same tiles to upgrade. 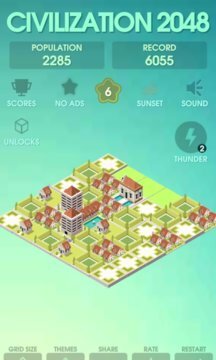 Try and reach the 11th tile and build great city! 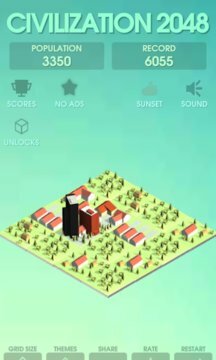 What is your highest population score?